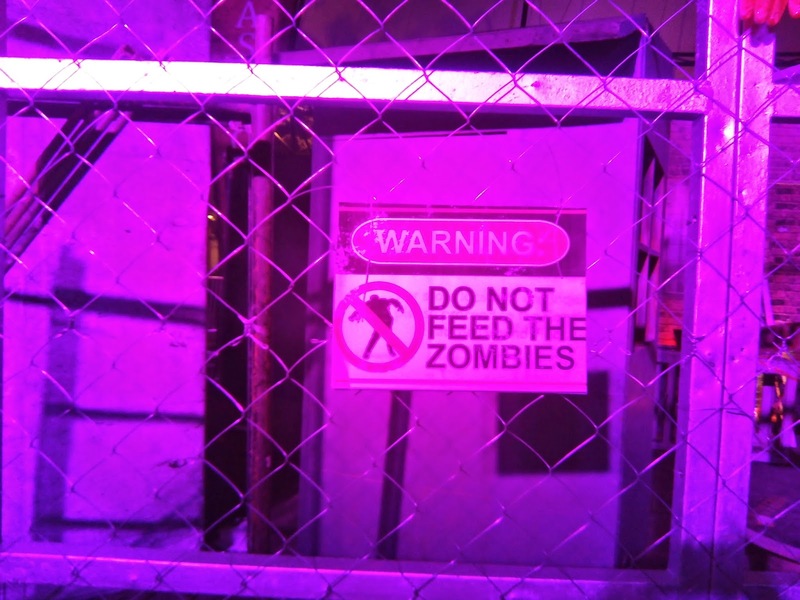 Do you think you can survive and overcome your fear of zombies? 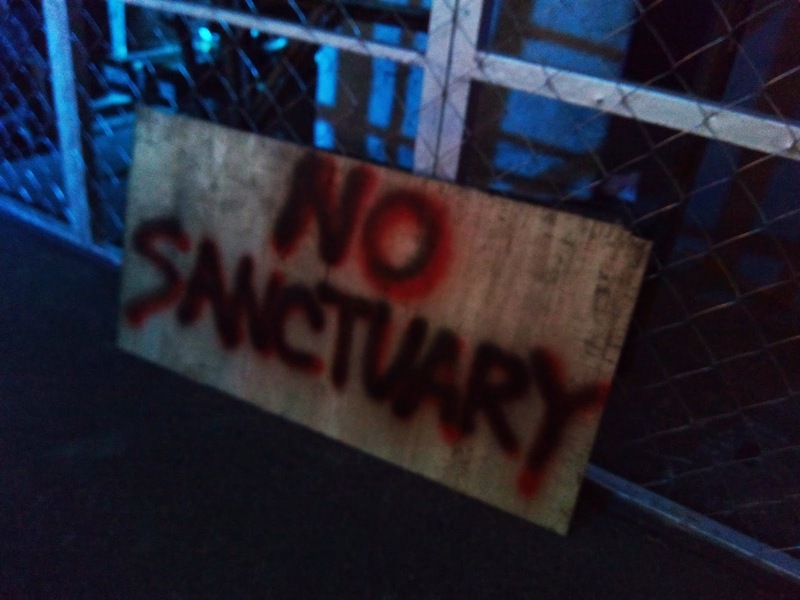 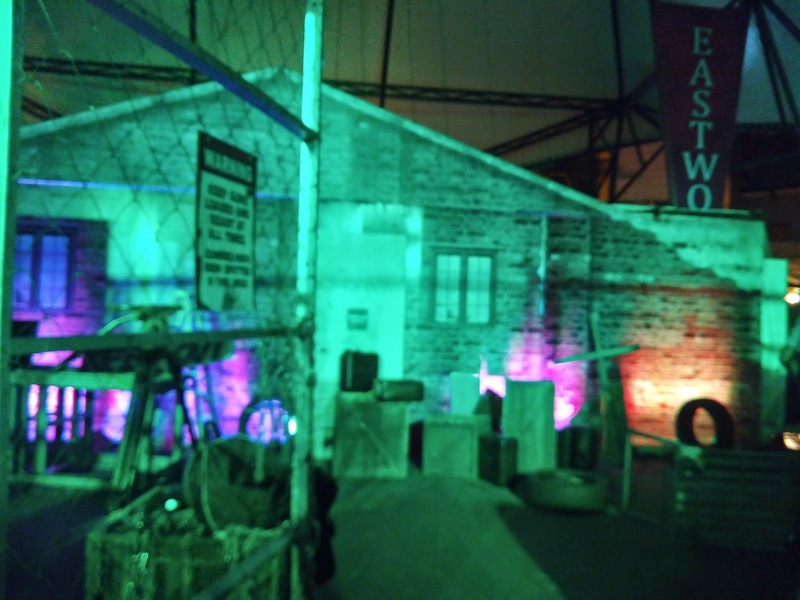 Thrill-seekers are invited to test their courage and experience firsthand what it feels like to escape from zombies. 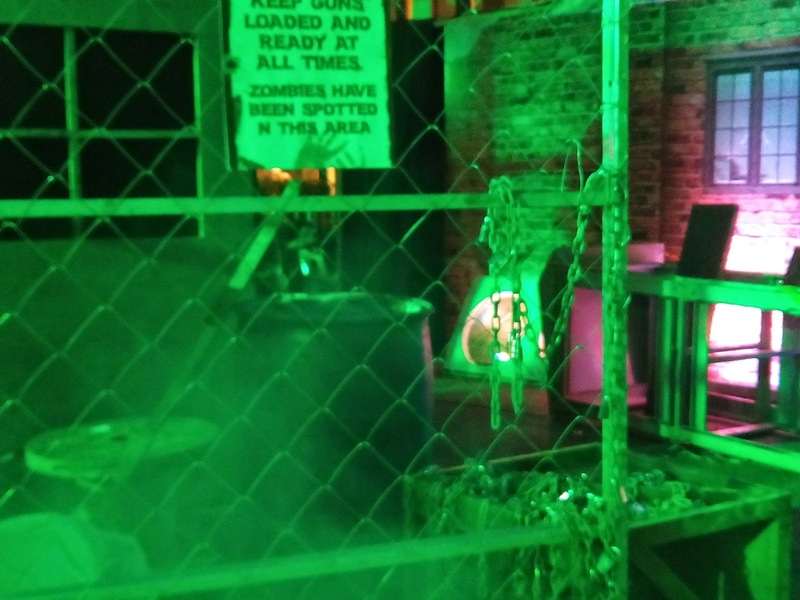 The Walking Dead: Haunted Prison House opens on October 31 until November 7 at the Eastwood Central Plaza.